A record revenue was posted last year from capital gains and securities transaction taxes thanks to brisk activity in asset trading including stocks and real estate. 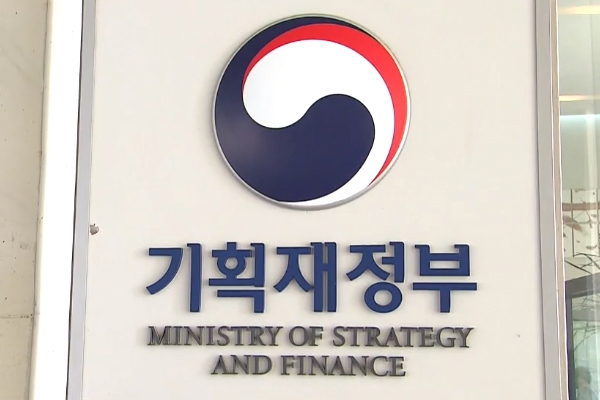 According to the Finance Ministry on Saturday, 18 trillion won was collected in capital gains tax in 2018, up 19 percent from the previous year and about seven-point-seven trillion won more than expected. Over six trillion won was collected in securities transaction taxes, up more than 38 percent from 2017 and over two trillion won more than planned. A ministry official noted that both figures are an all time high.